July 2018, TMG announced that it had entered into an agreement with Flight Centre Travel Group Limited (FLT) for the sale of their shares in Buffalo Tours, Cho Lon Tours, Go Vacation Vietnam, Asia Outdoors and Thien Minh Transport. The divestment of Buffalo Tours and other brands within the destination management portfolio is part of the Group’s portfolio transformation strategy. This milestone divestment, along with an incredible pipeline of investment projects, would pay a key role in supporting TMG in creating a highly attractive, competitive and well-balanced business, with the leverage of scale, technical expertise and customer-centric culture, which offer considerable upside potential over the long term. The first Spice Viet restaurants was opened in Hue in 2017 and then followed by Hoi An and Ho Chi Minh City in 2018. 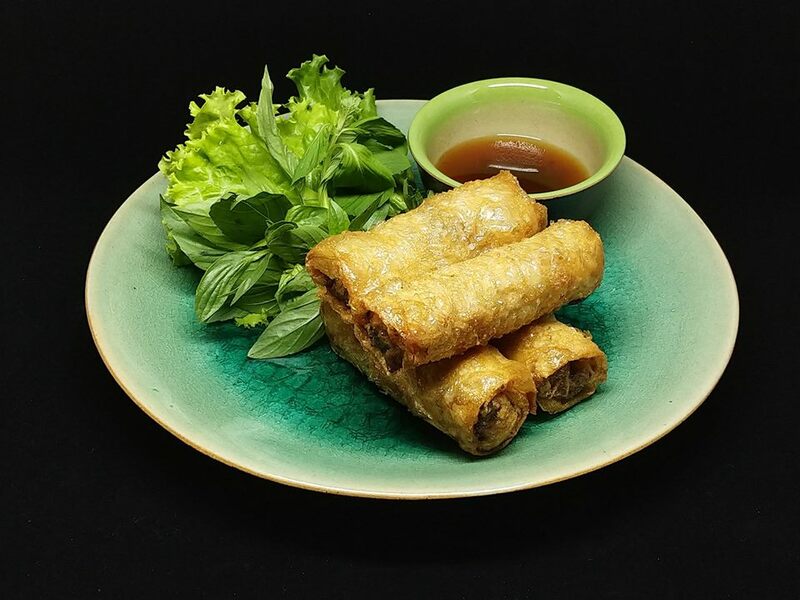 Spice Viet is a brand new chain of farm to table restaurants showcasing authentic Vietnamese cuisine by using fresh, seasonal ingredients to create dishes that are healthy, green and delicious. Coming to Spice Viet, diners would love the feel of enjoying the beautiful dishes in its luxurious and cosy space. In the near future, the brand will be expanded throughout Vietnam and abroad (Europe, Australia). 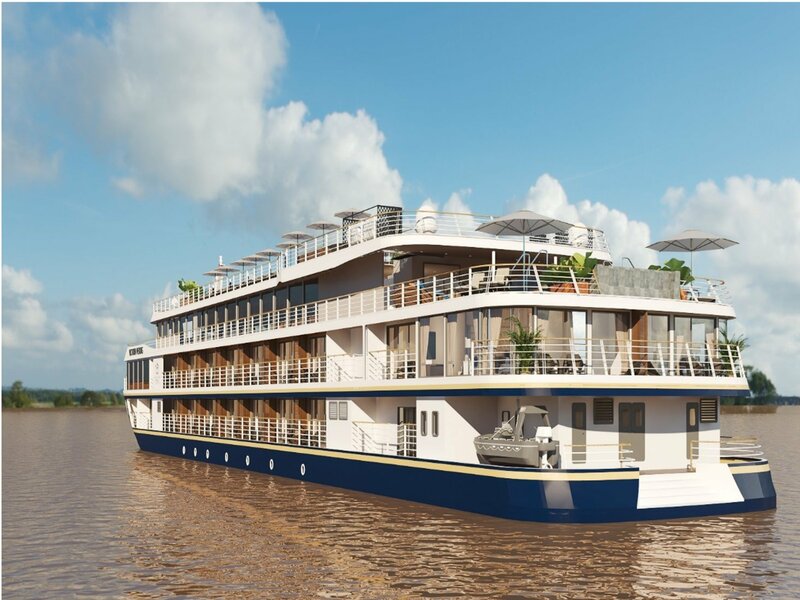 A joint venture between TMG and Wendy Wu Tours was created in September 2018 to build and operate a new river cruise in the Mekong region, boasting four-star comfort and superior service, the customers are free to relax, enjoy the onboard entertainment or soak up the wonders of the passing landscapes of Vietnam’s Mekong Delta up to Cambodia’s enhancing capital, Phnom Penh. The first cruise is scheduled for a start date in November 2019.